A large-scale event for the entire progressive crypto community, Simcord Innovation Technologies 2019, will be held in Kyiv, on September 25, 2018. During the event participants will find out how the Bitbon System interacts with the real sector of economy by means of an innovative investment technology — Contributing. The Bitbon System is a uniquely structured Blockchain-based project, which is essentially a decentralized platform with a set of tools and services one can use in various fields. The platform offers entrepreneurs a fundamentally new way of fu ndraising in order to implement projects of the real sector of economy, as well as collective investment with any initial capital and minimum costs. 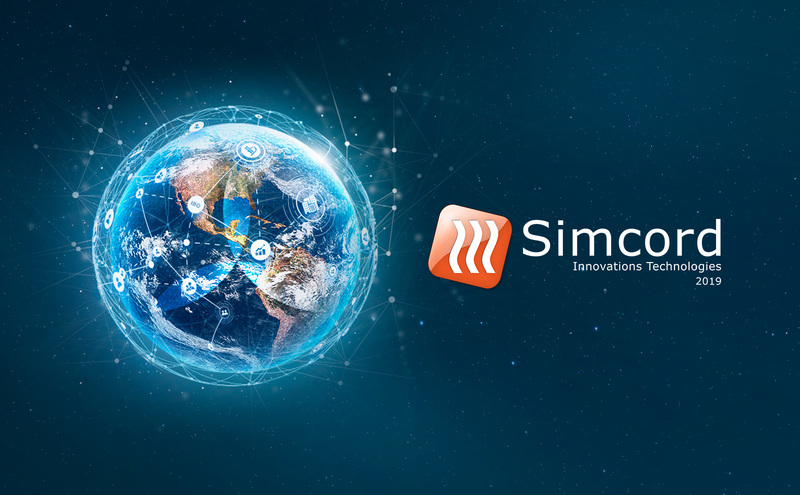 Simcord Innovation Technologies is an annual event held by Simcord Company in order to introduce the community to modern trends of scientific and technological progress, as well as to the Bitbon System, which is based on the future model of business relations. At the first development stage of the platform, on March 13, 2017, pre-sale started, within the context of which the sale of electronic Bitbon certificates took place. The event was conducted for the purpose of pre-sale of Bitbon certificates, market research and analysis of the business community’s interest in the concept of the Bitbon System. Starting from March 13, 2018, the second stage, internal crowdsale, started, within the context of which Simcord Company provided its customers with an opportunity to register their certificates in the Bitbon System Blockchain. Currently, the final stage, public crowdsale, is being carried out, which started on June 17, 2018. Since that moment the financial instrument Bitbon has been freely available for sale, and everyone can purchase it using commonly available services. According to the developers, public crowdsale will continue until October 10, 2018. « Will Gaming Work on the Blockchain?